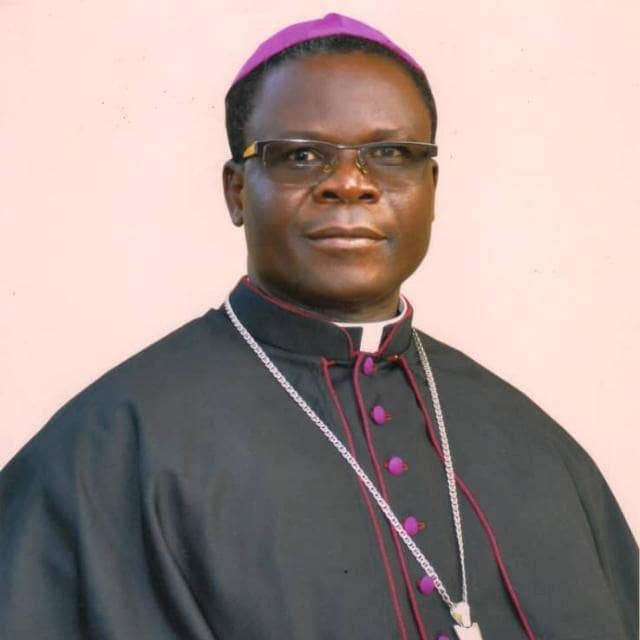 The Bishop of Lira Diocese Rt. Rev. Sanctus Lino Wanok (pictured) has reiterated the need for Christians to refrain from the struggle over Foundation Body status for schools in a bid to improve on the standard of learning in the region. The Bishop said there is need for the people to find amicable solutions to the problems due to wrangles over the ownership of some Schools in question. He made the remarks while in Kampala for his five days Pastoral and Canonical visit to St. Mary’s National Seminary in Ggaba last week from where Radio Wa’s reporter caught up with him for an exclusive interview about the several cases of wrangles over the ownership also referred to as Foundation Bodies of some schools in Lira Diocese. Although only barely two months in office as the Bishop of Lira Diocese, Bishop Wanok said he has so far acknowledged the challenges of the wrangles over foundation body among religious denominations in Lango Sub region. He said he is still waiting for a report from different committees formed to study the matter so as to find amicable solutions. He asked Christians to put aside their different perspective of faith and focus on education of their children in a bid to produce responsible citizens. Bishop Lino Wanok who is also the Chairperson of Education Commission at the Uganda Episcopal Conference noted that many children in northern Uganda have missed out of good formal education because of the LRA insurgency that lasted for two decades. As other alternative ways he said the Church has set vocational schools to enable children from poor families to acquire education and practical skills. He appealed to Christians in entire Lango Sub Region to remain in unity, love and solidarity in order to work and transform the society through education.